Behind The Thrills | Touring Halo “Theme Park” experience coming this Summer! Touring Halo “Theme Park” experience coming this Summer! 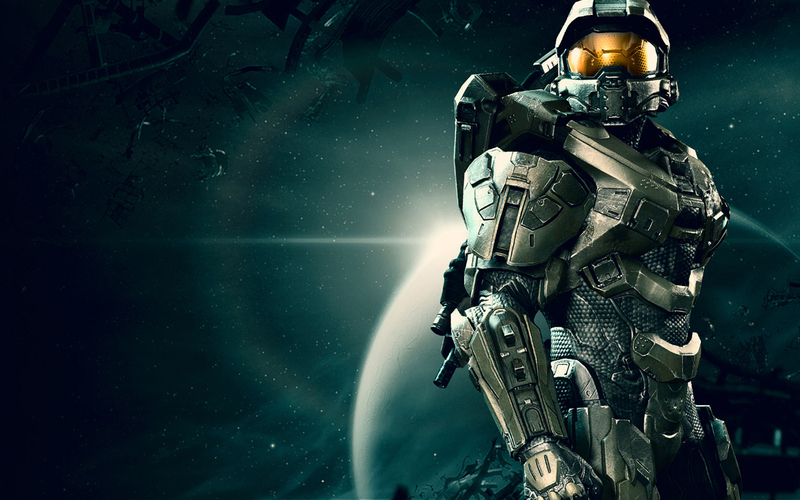 If you’ve ever wanted to know what it’s like to be in the Space Marines, interact with Cortana, or even explore a HALO installation like Master Chief, then you’re in luck. 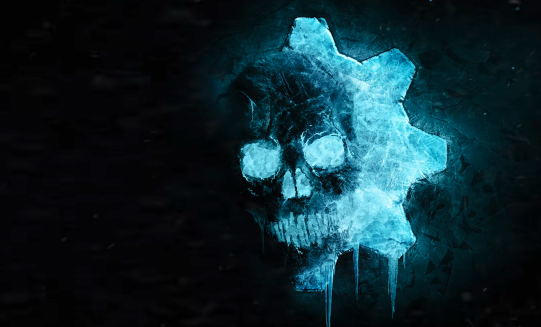 An all new Touring Experience based on the Halo Game franchise is coming to five cities in the United States this Summer, and your chance to be recruited is coming very soon. The new experience is coming from Herschend Live, the company responsible for the Harlem Globetrotters and Dollywood Park in Pigeon Forge, TN. The new Halo experience sounds like more of a convention than a theme park, but there’s no mistaking it for what it is-The chance to immerse yourself in the world of the hit Microsoft and 343 Industries Xbox game series, HALO. So what is the Halo experience? It’s a traveling 300,000 foot experience that kicks off in Orlando on July 5th. 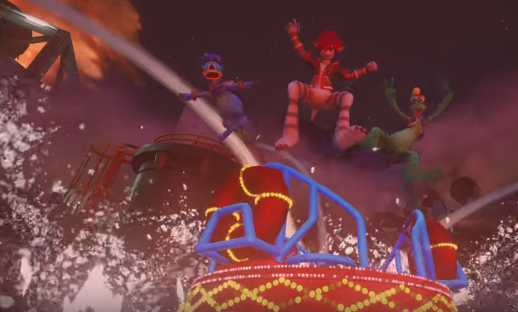 It’ll then travel across the country to other major cities, where fans and guests will get to experience a combination of a theme park and festival atmosphere. 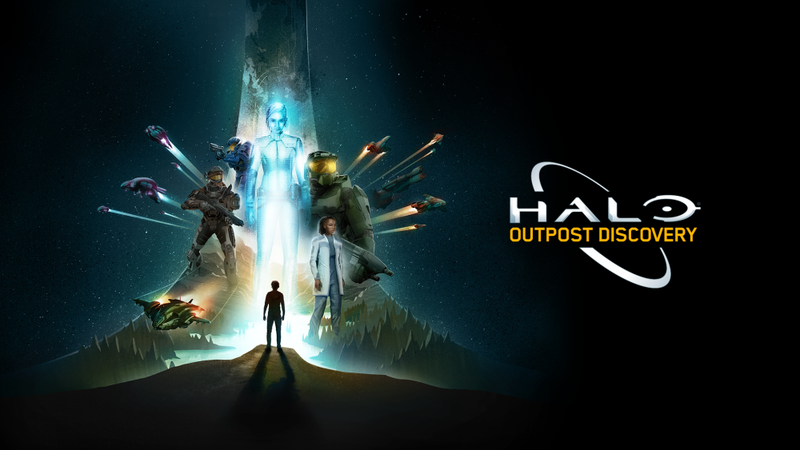 The event will last an entire weekend, and will be anchored by the Halo: Outpost Discovery event, which will feature over ten interactive experiences, as well as vendors. Food and Beverage: Halo: Outpost Discovery will feature onsite food and beverage to enjoy, allowing fans and families to spend an entire day in the Halo universe. The tour will start from July 5-7 in Orlando, then jump to Philadelphia from July 19-21, Chicago from Aug. 2-4, Houston from Aug. 16-18 and wrap up Aug. 30-Sept. 1 in Anaheim. The possibilities for future applications of this are endless. Of course, video games in theme parks are a very big deal right now. Cedar Fair and Ubisoft have an amazing partnership that has brought several shooting experiences to their parks across the country, and that partnership is ever expanding. There’s the VR concepts from the Void with the Star Wars experiences at Disney Springs and Downtown Disney, and of course the big one is the entire land at Universal parks devoted to Nintendo. If this experience is successful, then we definitely see the possibility of Hershcend and Microsoft teaming up for a more immersive and permanent experience. We’re extremely excited and can’t wait to see what the two companies cook up. Look for more information coming very soon. Sign up for updates and check out more information at the Halo Outpost Discovery website.